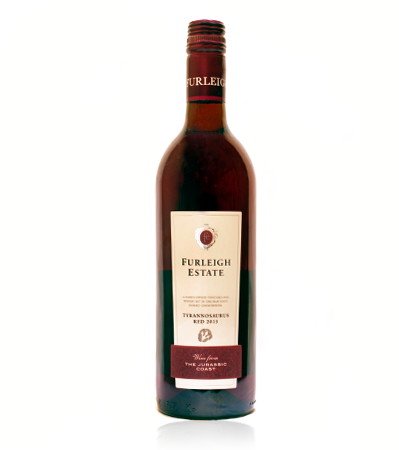 Tasting Notes: This soft, easy-drinking, pale garnet wine is full of cherry aromas and flavours. It has soft, oak tannins with just a touch of vanilla. Serving Suggestion: Perfect with cheese, mushrooms or game.